Diverse and innovative marketing campaigns and targeted promotions that use the full marketing mix and include ‘Rugby Town Gift Vouchers’. Regular proactive press releases and PR campaigns that help raise the profile of the town centre, the business community; its stories, initiatives, challenges and successes. 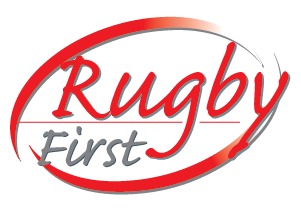 Promotion of the town, its businesses and offers through The Rugby Town website, social media and YouTube videos.